Videos are taking over the marketing world and are becoming a crucial component of any successful marketing campaign. Customers are more interested in video content than written posts as they want to see real-time experiences of the products being sold. Today, millions of mobile phone users are on social media platforms where 7/10 users are watching the videos they come across. Several brands like Beats by Dre, Brita, Lyft, Yoplait, and Xbox have already noticed and are taking advantage of this to maximize profits. 73% of US Adults surveyed by Pew Research say they use Youtube, compared to only 68% for Facebook. And if you are targeting generation Z that number shoots up to 85%. In contrast, only 30% of real estate agents claim to use Youtube, according to the NAR Real Estate in the Digital Age Report. Of course that report is dated and I am hopeful that the number has increased. My guess is that number is closer to 50% in 2018… but that is just based off my personal interactions with real estate agents. [Update] Here are some social media statistics for 2019 that show that Youtube is getting over 1 BILLION video views per Day! Video marketing should be viewed as an investment. 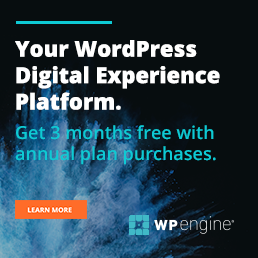 A compelling video on a business’ landing page can increase the conversion of prospects to customers by 80%, according to WordStream. The video, however, has to be exciting and influential. People find short videos to be more informative compared to reading through pages of written content. Videos are more convincing and help to persuade the viewer to trust the agent. 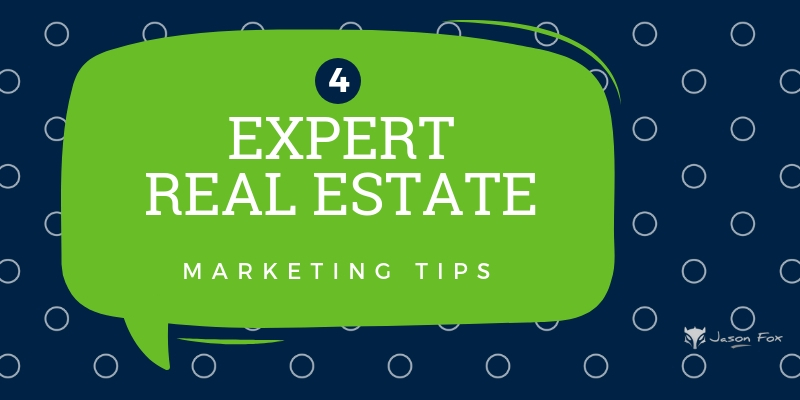 By conveying the right message or offering tutorial videos, a real estate agent ensures their customers have an idea of what services they offer. In real estate, customers want to see what they are being asked to invest in. 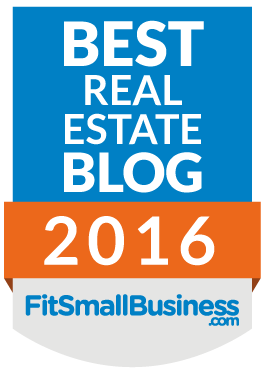 You can never be sure if your clients are reading through your real estate blogs. Probably they only read the first paragraph and get bored. This means that the blog post did not serve its purpose. Videos, on the other hand, are hard to skip. If the video is impressive, the viewers might even share it with friends. It is also easy for you to measure the click rates and know the number of times the video has been watched, and if it is watched to the end. These insights help you to understand what you need to improve in order to provide a more educational video in the future. Having a video on your website maximizes the amount of time that people spend on your site while watching it. Google ranking factors, the new SEO, is based more on user interaction than keywords and links. Meaning the longer someone stays on your site the more they like it. The more people like your site the better the Google rankings. For even better results, the video content should be optimized for Search Engine Optimization. The descriptions and the title of the video must also be accurate, and so does any additional information that may be essential to the viewers. Customers want to trust the agents that they will be making huge financial decisions with. By using videos, the agent, who is the face of the business, portrays her emotional character which helps create a connection with the audience. The videos evoke emotions through tone variations, facial emotions, and background music to show a relaxed business atmosphere. Trust is a critical component which determines whether a marketing campaign will effectively provide positive results. Through video marketing, a business can create a feeling of trust with its customers. This eventually amounts to increased sales and long-term relationship with the consumers. Where you look slightly off camera. This is a little easier than the ‘talking head’. The interview format is more comfortable because you can read a teleprompter or Powerpoint deck at an angle. A single person talking into the camera. More like a short film shot in different locations, angles, and activities that tell a story. Using a software like Techsmith you record your laptop screen while you narrate. Where you shoot video footage of a listing, for example, where you are not on video. Then you narrate the video by recording your voice over the video. This is where you have two experts are having a calibrated conversation. They each take on both interviewer as well as expert roles. It’s pretty comfortable to do. The key is that we’re trying to have the audience feel like they are sitting in the conversation with you. The primary objective of any marketing is to increase sales, and through video marketing, it is easy to effectively implement a long-term and effective marketing strategy. The videos must be well compressed so that they can load faster before the customers get bored waiting for it. This also ensures that the video does not buffer – otherwise the customers will leave the page without even watching 5 seconds of the video. This is not an issue if you are using Youtube or Vimeo to host your videos. Only if you are trying to display video on your website directly. The video must be short and must have educative content that explains something about real estate. Bad video may do more harm than no video. Try perfecting your video marketing skills on Facebook Live video. Thanks for stopping by Shanta.